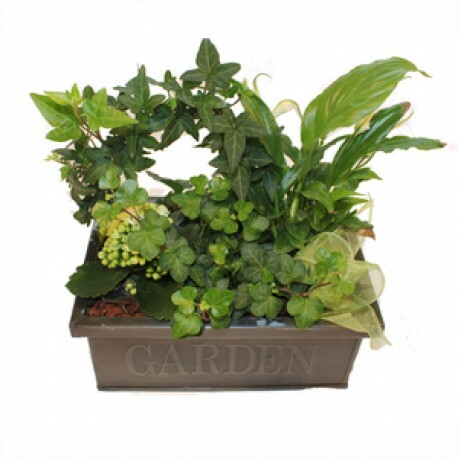 Flowerscene will create a unique planted arrangement as your gift, presented in a suitable container. May vary from the illustration due to seasonal availability. Where possible we will endeavour to fulfil any special requirements you wish to include in your planted arrangement. Flowerscene are delighted to offer delivery in Aberdeen and surrounding areas.